There's a bright new star lighting up the skies of Delaware, USA. She's an artist with a story to tell, a beautiful voice and a way with words. She wears many hats and makes them all look good, but upcoming gospel singer songwriter, music publisher and business woman, Deanna Ransom is dedicated to bringing inspiration, joy and reassurance to the world through her music. 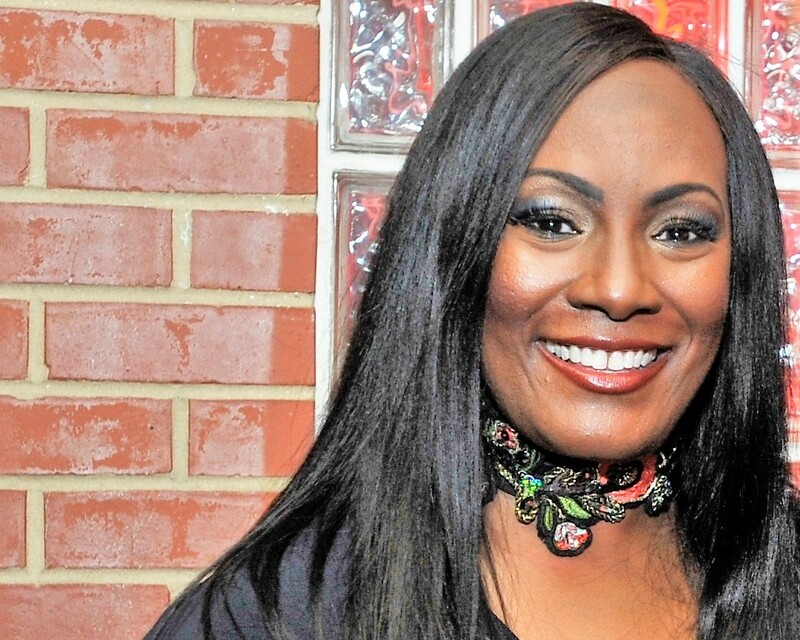 Known for her deeply moving live performances, she has shared the stage with world class musical acts like Marvin Sapp, Yolanda Adams, Gerald Veasley, J-Moss, Michael Manson, Paul Jackson, Jr and Richard Smallwood, and also played live on popular television and radio programs like BET Network’s Bobby Jones Gospel, The 700 Club, and TBN Praise the Lord. This week on the Skunk Radio Live Auditions we had the pleasure of exploring her discography, including her latest album - a small but highly praised 4 track EP, "The Real Me", which was released just over a year ago.